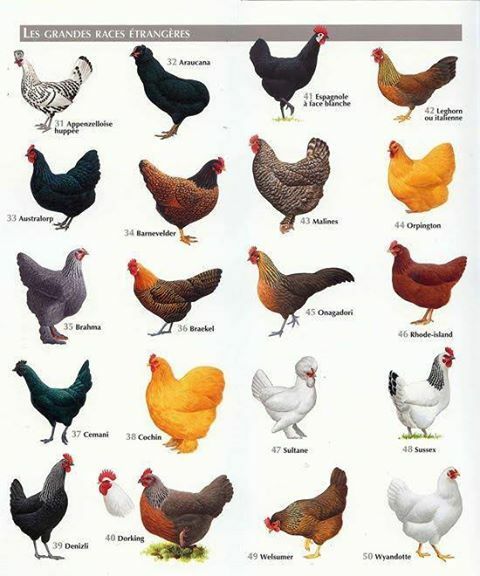 This little chart of some great breeds of chickens shows just how cool breeds of chickens can be. Some people that I talked to in my interviews said that some people may not like the idea of chickens because they’re “ugly” or “dirty”. This one chart shows just how beautiful chickens can be, and how varied a single group of chickens could be. I think that having a varied group of chickens would be really helpful for the educational side of chicken-keeping on campus because students could observe how each breed may behave differently or have different habits. 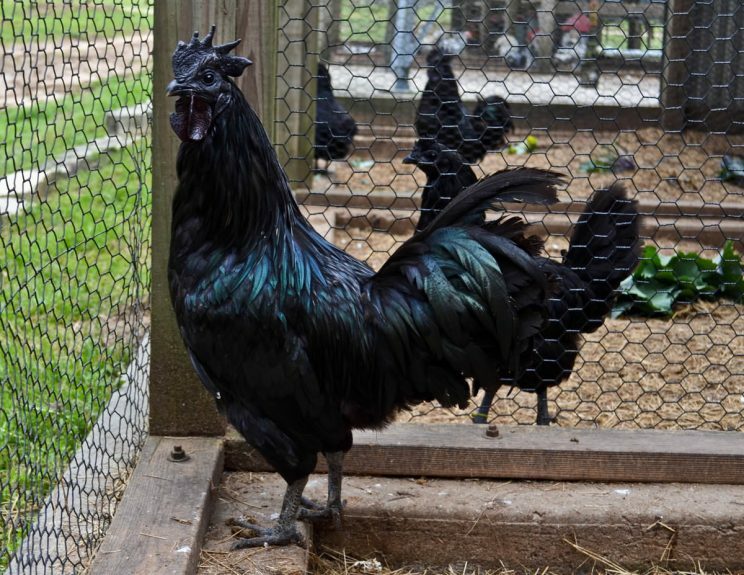 The Cemani breed got me curious because it looks so crazy in the illustration, so I looked it up and it looks very similar in photos!